Everyone would love to have an even skin tone with no makeup. Using harsh products on your face can negatively affect your skin tone, as well as excess sun exposure and bad lifestyle choices. Here are some natural ways to help even out skin tone that have been proven to work! Vitamin B3 is found in many root vegetables and also in yeast. 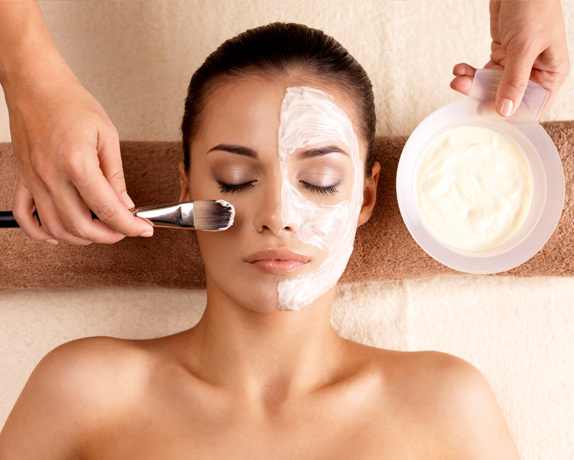 It’s said to be able to help even skin tone, as well as making the skin appear more firm and toned. 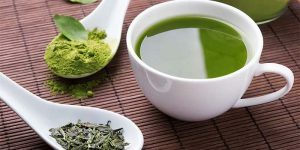 Green tea is good for your skin when you drink it, but when applied to skin the results can be amazing. Applying cooled tea bags to your under eyes for 15 minutes can help reduce dark under eye circles and bags. You can also make a mask by allowing the tea to cool and then mixing it with banana, kiwi or rice flour. Lemon juice contains high amounts of vitamin C, which holds many benefits for the skin. Not only can it help even out skin tone, it can also help protect skin from environmental factors that may be causing irritation of breakouts. Vitamin C can help brighten skin tone. Not only that but due to lemon juice being acidic it can gently exfoliate your face. Lemon juice should only be left on the skin for a few minutes and should be patch tested if you have sensitive skin as it can irritate some peoples skin. Turmeric is commonly used for cooking in Southern Asian countries and India. Turmeric is a super-spice, packed with antioxidants. But studies have found that it can also even out skin tone. Make a mask by mixing turmeric with lemon juice or almond oil. 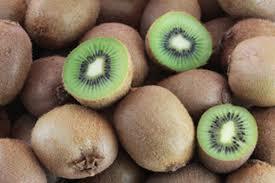 Kiwi can help even skin tone as well as reduce the appearance of dark circles under the eyes. Kiwi is also rich in antioxidants, helping protect skin. Witch hazel is used in many skin products, this is due to its soothing and anti-inflammatory nature. It can reduce irritation and redness. Also known as blackseed oil, is an antibacterial and anti-inflammatory so can help treat skin infections. 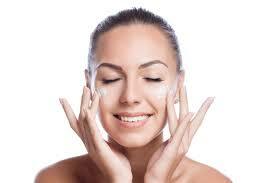 It can help even out skin tones and make skin softer and suppler.